Whisky specialist from The Whisky Library bring guests an unforgettable and happy journey with 5 brilliantly selected whiskies introduced on the taste, origin and production before the blissful season. 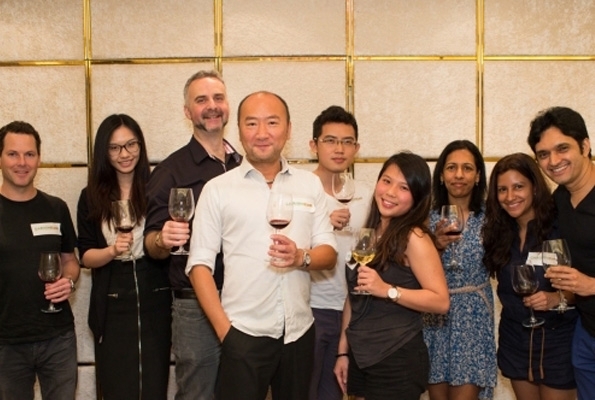 GARDENEast hosted a workshop led by accredited sommelier Mr Louis Lee. Here he shared his knowledge of Rhone Valley wines and tasting techniques, as he guided guests through the process of tasting four classic Rhone Valley wines with an array of Chinese cuisine. 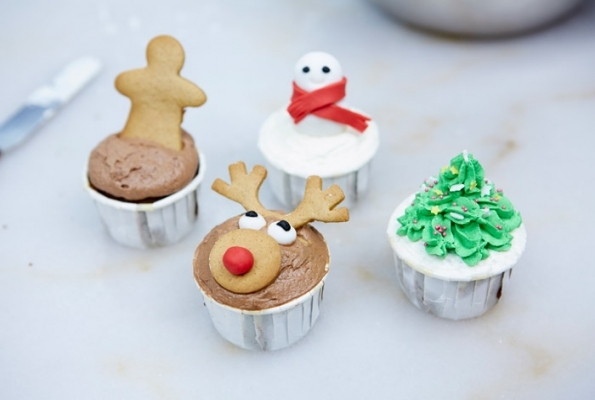 The event was held in a wonderful, fun-filled afternoon where guests learned how to create their own Christmas cupcakes complete with deliciously colourful and festive icing decorations for beloved one.